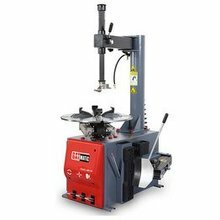 The following is about GA-400T Wheel Aligner related Description, I hope to help you better understand GA-400T Wheel Aligner. GA-400T is the latest 3D technology wheel aligner. It's with dynamic constitute coordinate, not affected by the inclination of lift. 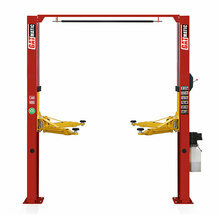 It can perform wheel alignment at all height. 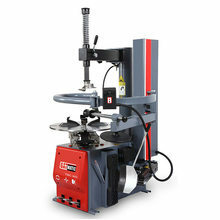 The above is the Description for GA-400T Wheel Aligner. 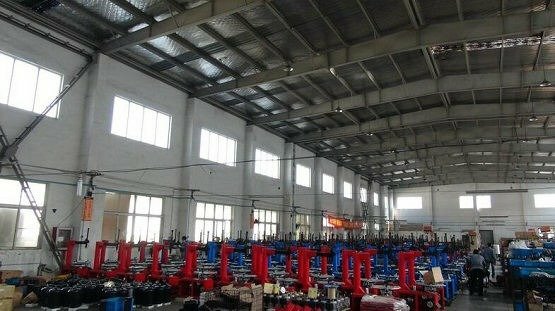 If you want to know more about laser wheel aligner, laser wheel aligner, etc., you can contact us. The following is about GA-400T Wheel Aligner related Parameter, I hope to help you better understand GA-400T Wheel Aligner. If you want to know more Parameter GA-400T Wheel Aligner, or other related laser wheel aligner, laser wheel aligner…. and other products Parameter,you can contact us. The following is about GA-400T Wheel Aligner related Image, I hope to help you better understand GA-400T Wheel Aligner. 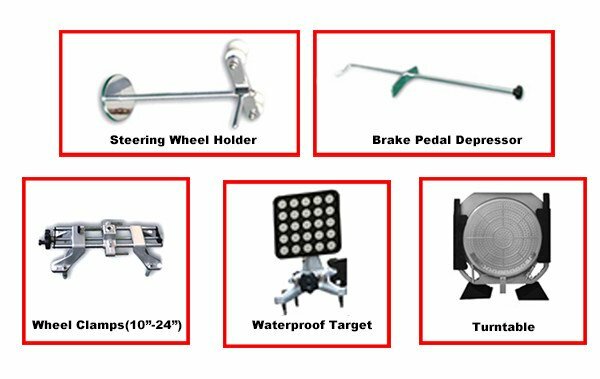 If you want to know GA-400T Wheel Aligner, more related products Image, such as laser wheel aligner, and laser wheel aligner… etc., you can contact us directly. 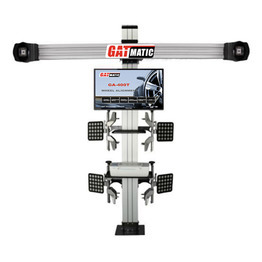 We can provide you with more GA-400T Wheel Aligner, related information, or laser wheel aligner, or laser wheel aligner… information sent to your e-mail. Our factory has more experience in production GA-400T Wheel Aligner，and we can provide multiple types related products, such as laser wheel aligner,laser wheel aligner,laser wheel aligner,laser wheel aligner,laser wheel aligner,etc. If you want to know more details about these, welcome to contact us! GAT MACHINERY CO., LTD owns products with brand "GATMATIC", a manufacturer of wheel aligner, injector cleaner, A/C service machine, tire changer, wheel balancer and lift with strong technical force. Our headquarters is located in Shenzhen, China. 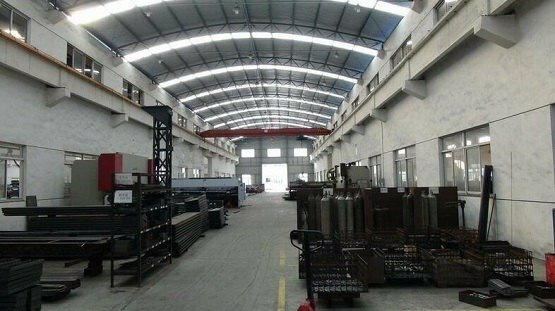 Our factory currently covers more than 1000 square meters, including R&D center, production lines and modern warehouse. With high-tech enterprise standing around, transportation is convenient to Shenzhen international airport and Hong Kong international airport & sea port. 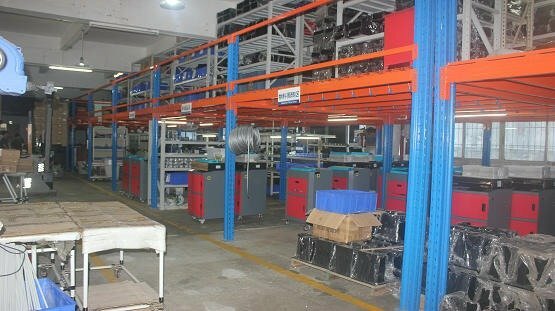 With professional technical guidance and satisfactory after-sale service to all our customers. We have enjoyed a high reputation among our customers for the cost effective products with high quality. Products are exported to Europe, South America and Southeast Asia and so on. GATMATIC becomes more familiar to many customers and slowly moves towards the world. Purposes: excellent quality, service stars. Customers’ satisfaction is our biggest motivation. We will work with all customers together. Create the "GATMATIC" brand and unite as one. We would like to invite you to join us and wish you success with GATMATIC products. We have standardization process in production GA-400T Wheel Aligner, and ensuring our product’s quality.We have professional pre-sales team, they can answer your each questions, which are about laser wheel aligner,laser wheel aligner,laser wheel aligner,laser wheel aligner,laser wheel aligner,etc.We have hard-working after-sales team, who are providing after-sales service and protection for our clients. No.8, Chenwu Road, Dakang Community, Henggang Street, Shenzhen, China. 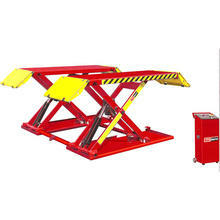 New container wheel aligner has been shipped to South America. 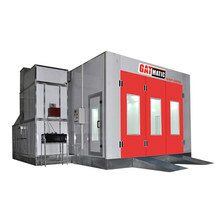 GAT MACHINERY CO., LTD owns products with brand "GATMATIC", a manufacturer of wheel aligner, injector cleaner, A/C service machine,tyre maintenance with strong technical force. Our headquarters is located in Shenzhen, China.